Nor is he too kind to the president. 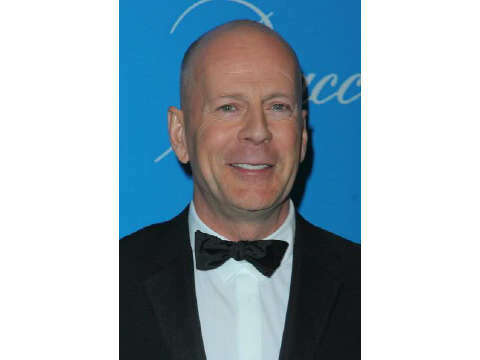 Willis goes on to mock the politician, deeming him “the Dash Riprock of the Republican party,” referring to the egotistical, image-obsessed character from The Beverly Hillbillies. A bomb have gone off in the This Day office Abuja.Fire service men and Paramedics are currently at the scene giving treatment to the injured.No statistics on the number of people injured or dead yet. on a building close to This Day News Paper office, Kaduna.10 people confirmed dead at the time of this report. 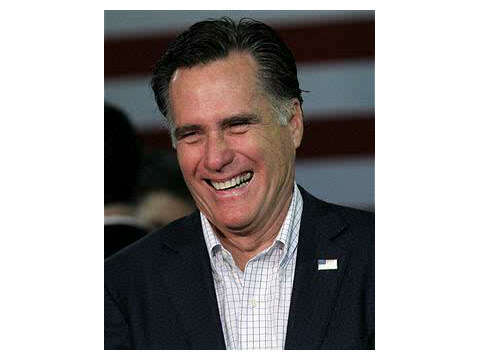 Time Magazine released it’s list of Most influential People,2012. Amongst the names was our was very own President Goodluck jonathan. Well despite Jonathan’s unpopularity in Nigeria since the Jan 1 subsidy removal incident,Time Magazine was all praise for him. ••Goodluck Ebele Azikiwe Jonathan exemplifies the African political renaissance at a time when the people of the continent are starting to reap the fruit of their resources and their hard work. President Jonathan, 54, possesses the qualities needed at this moment of great challenges, having come to power at a crucial moment in the history of Nigeria. The country has grown out of its past of corruption, mismanagement and brutality, but the foundation of good governance is still fragile. In two short years, President Jonathan has shown the same dexterity he demonstrated as governor of Bayelsa, the same ability to find the remedies to the many complexities of running a nascent democracy. He has spearheaded the fight against corruption and turned Nigeria into an example of good governance. He has also made a significant impact on consolidating peace and security in West Africa. From the onset of our own crisis, Liberia has benefitted from the support of Nigeria. President Jonathan not only upheld the trend but added to it. 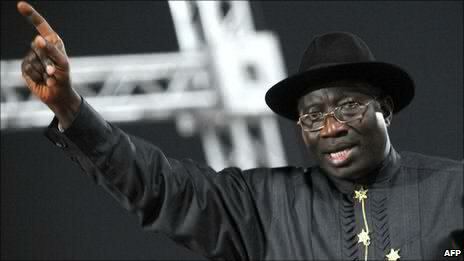 With leaders like President Jonathan, Africa is sure to move toward prosperity, freedom and dignity for all of its people. In the light of everyday bombings and the abuse of human rights and lives during the subsidy removal protest,do you think he is worthy to be in that list? 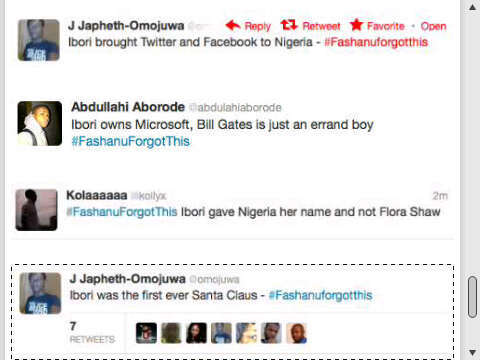 Fashanu’s Comical testimony,Yesterday’s Top Tweets on James Ibori’s Sentencing. Finally the sentencing of a once thieving governor is ended but one cannot forget the drama that unfolded in court during the sentencing. James Onanefe,a former governor of Delta State,was yesterday sentenced to 13 years in prison at the South Crown court in London on charges of corruption. Sasha Wass,QC,prosecuting told the court “Ibori deliberately and systematically defrauded the people he was chosen to represent. His looting was/is epic so was the testimony of John Fashanu(former English premier league footballer)who took to the witness box to testify on behalf of Ibori. Am sure half the people,if not all present in court would have had a belly laugh at Fashanu’s comical testimonies. • Ibori built the first shooting range in Nigeria…boy! !what business do we have with a shooting range?how does that address half the problems plaguing the state during his tenure? 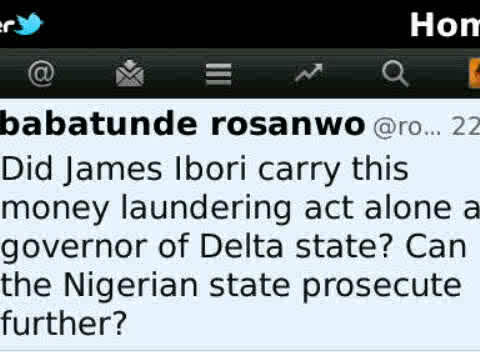 •Ibori’s lawyer said his client played a part in supporting British industry even before he became governor. As evidence, he cites a letter from British Airways, thanking Ibori for restoring direct flights between Nigeria and Britain…are these people for real?seriously??? Before sentencing ibori, the judge said that ibori’s properties will be confiscated though he didn’t mention if the monies realized will be returned to the Nigerian government. 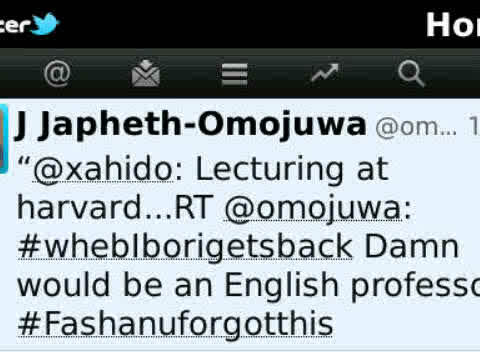 Due to Fashanu’s comical testimony a trending topic was formed on twitter. 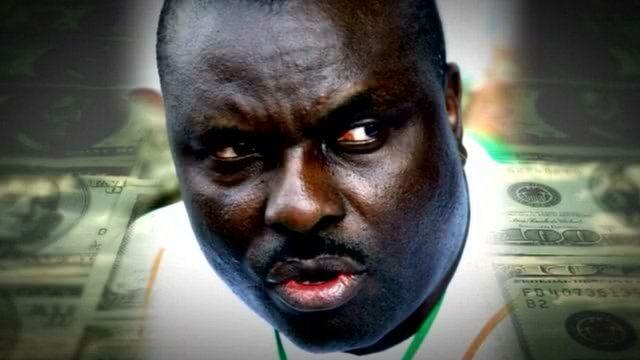 Do you think 13 years is enough for ibori? Checkout out the hash tags for some yesterdays epical tweets in the pictures below and tell me what you think of Fashanu.